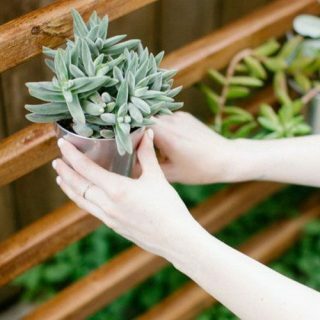 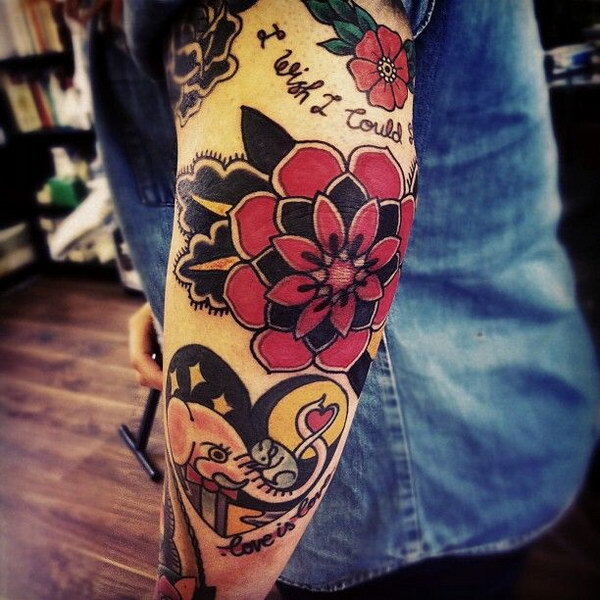 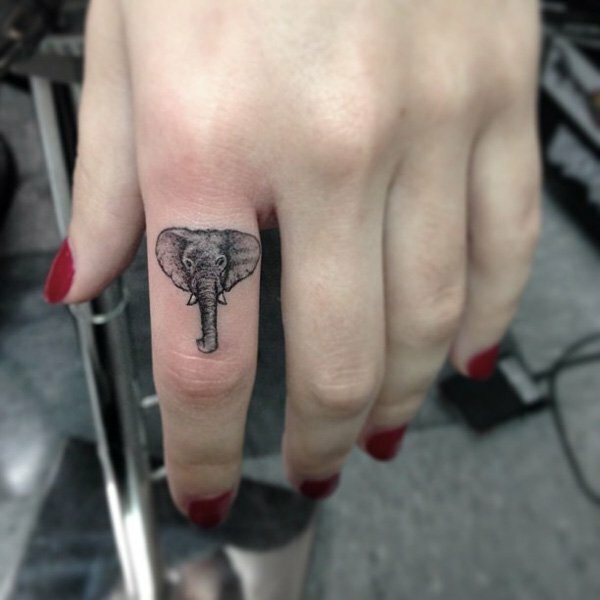 Are you considering a small symbolic tattoo perfect for your hand? 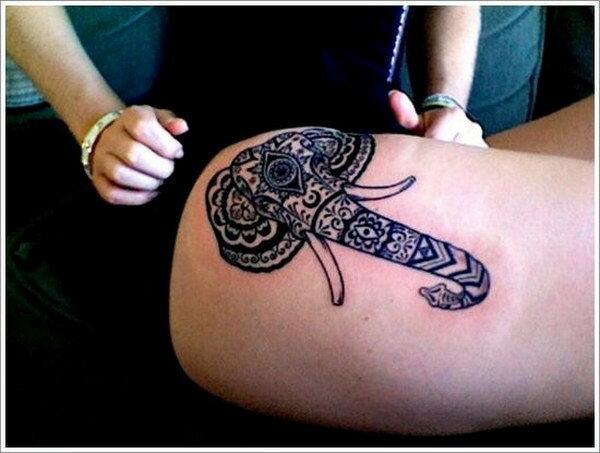 Or perhaps a large design that will fill an area such as your back or legs? 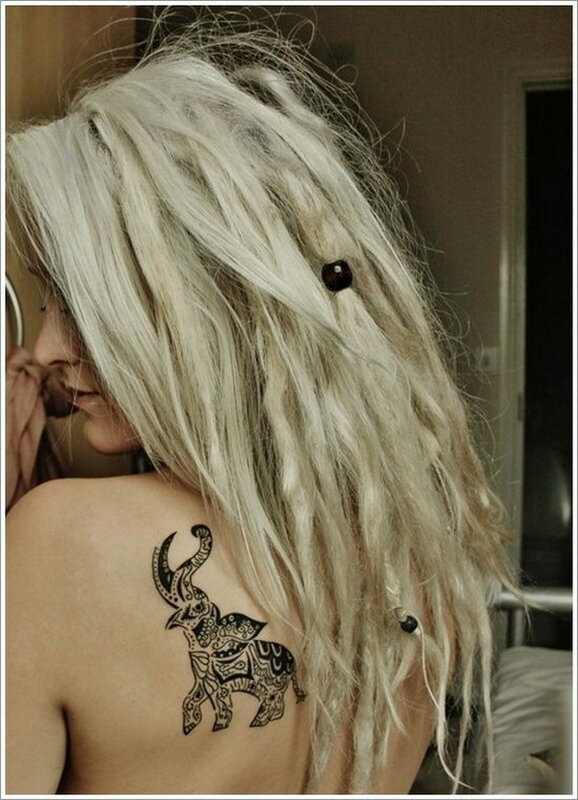 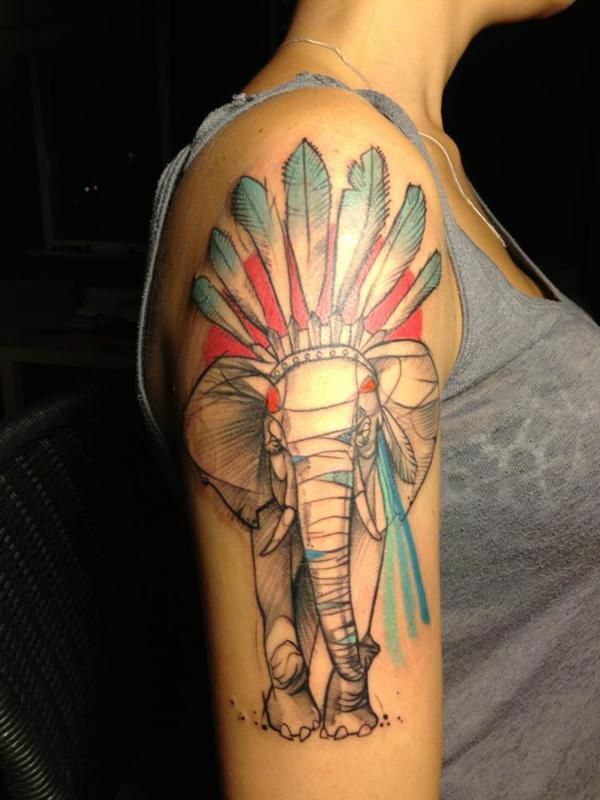 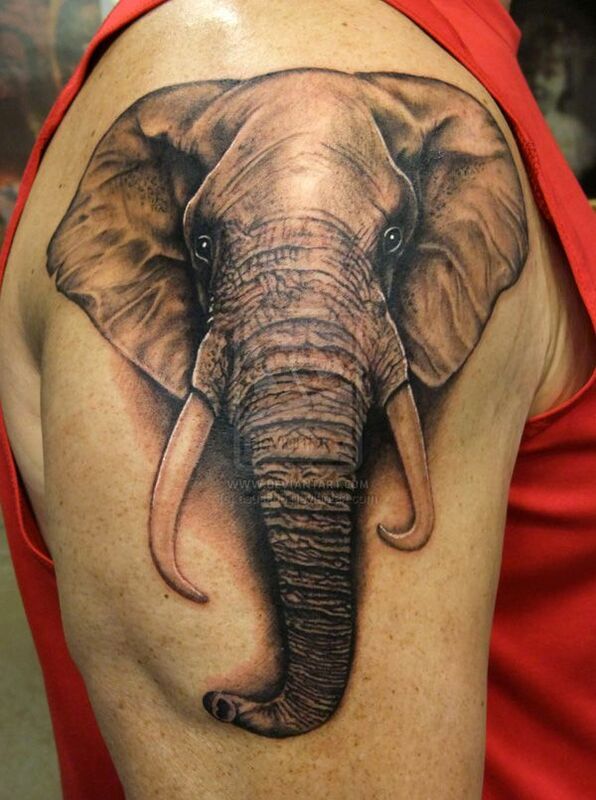 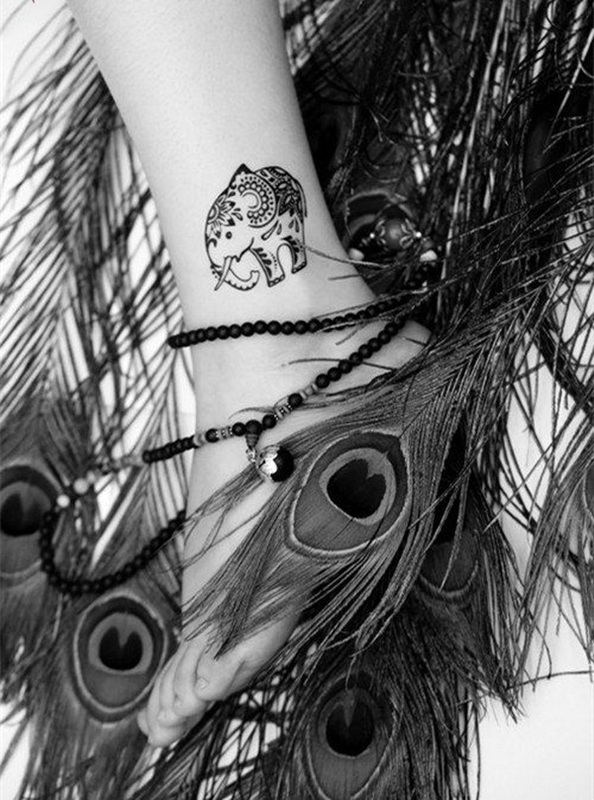 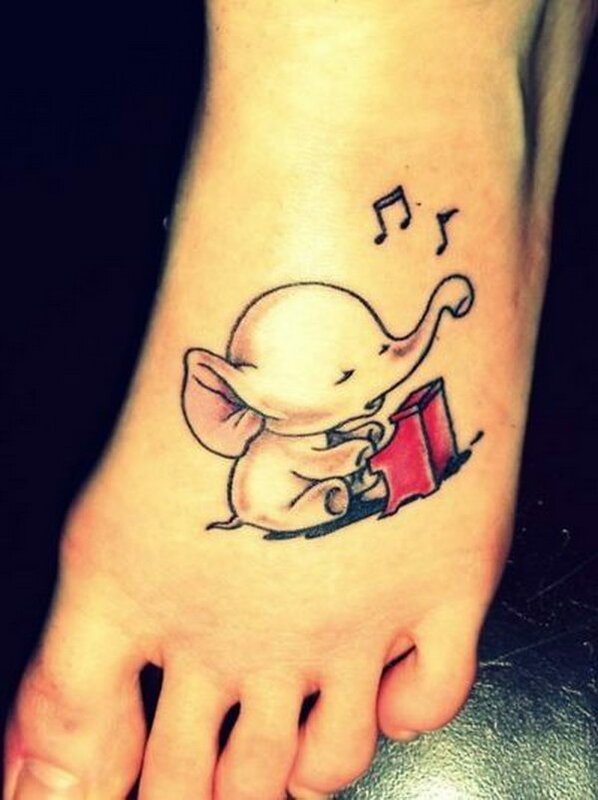 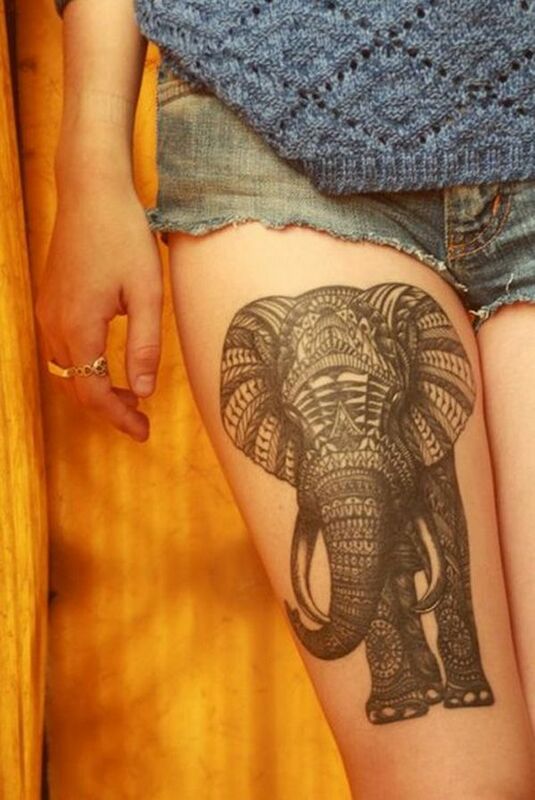 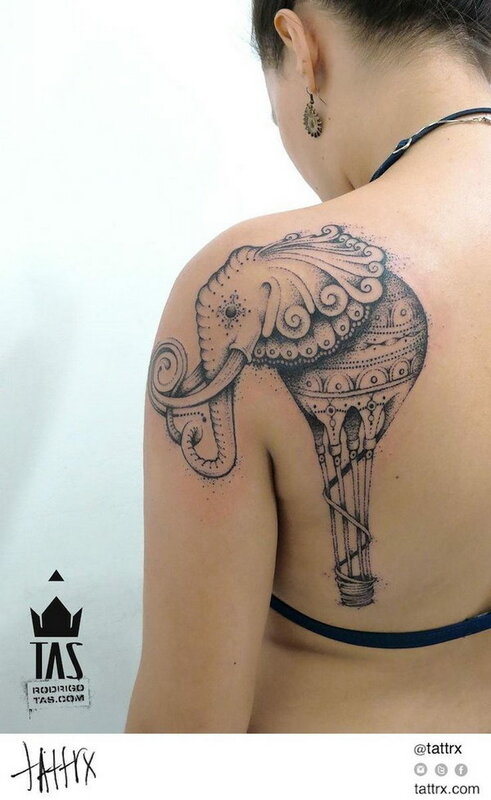 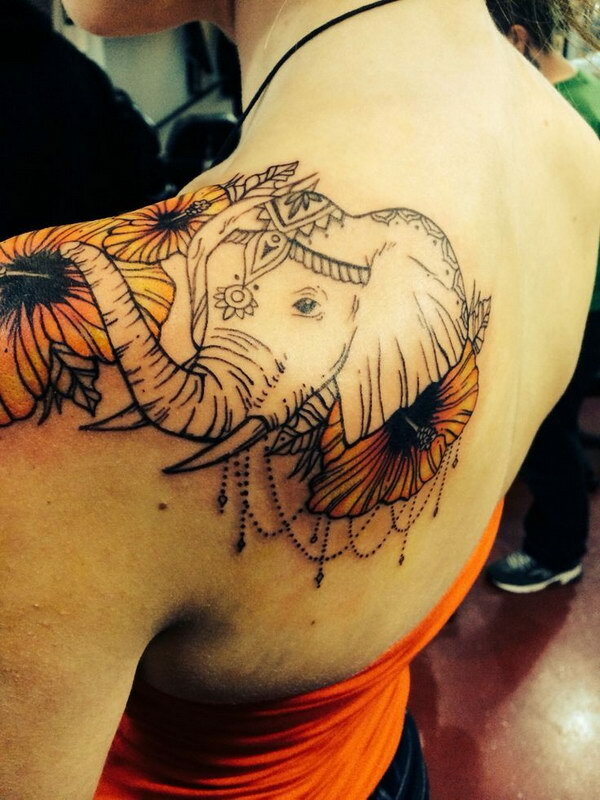 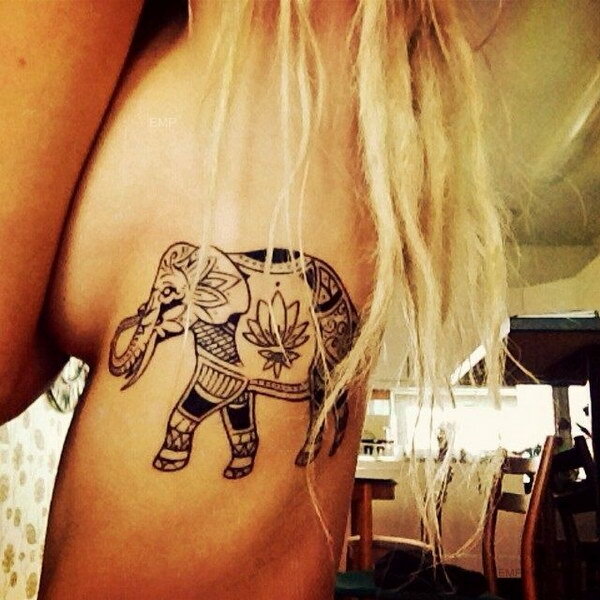 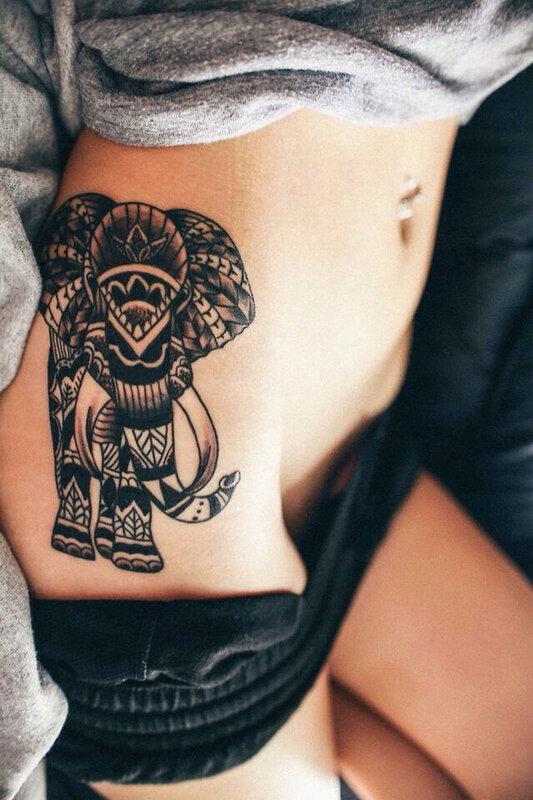 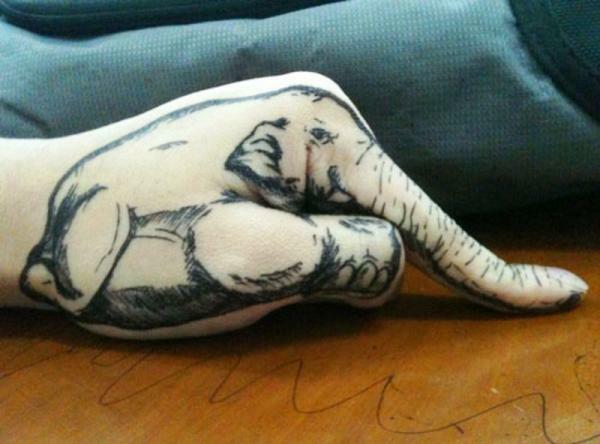 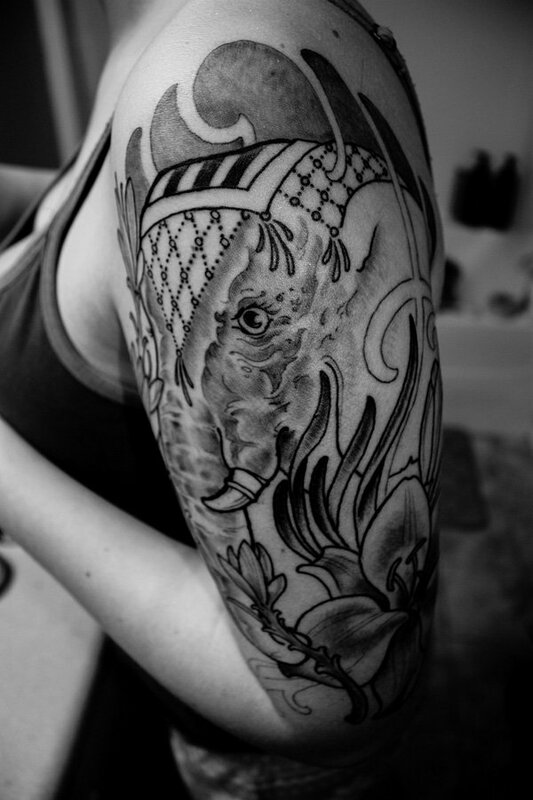 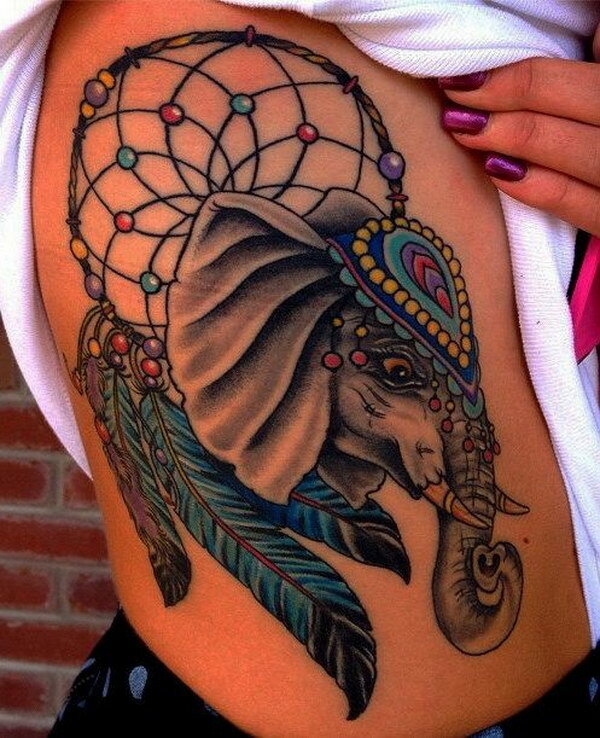 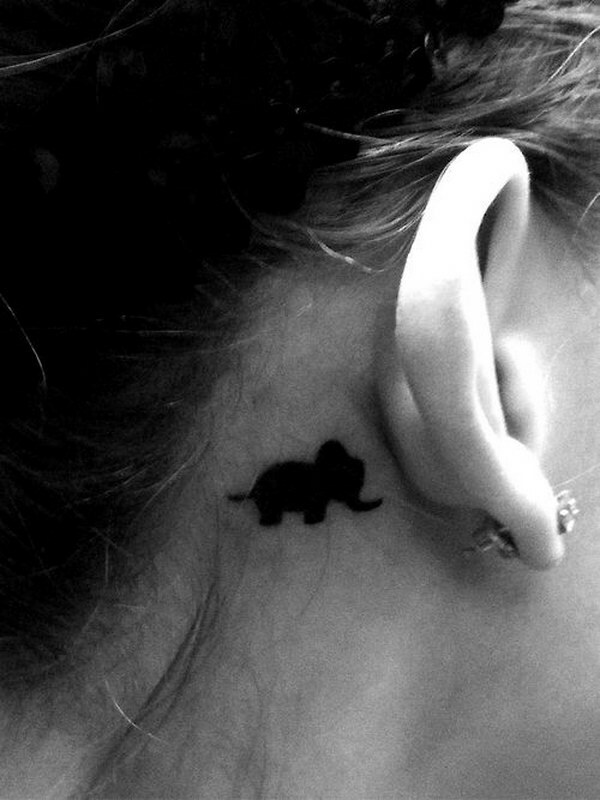 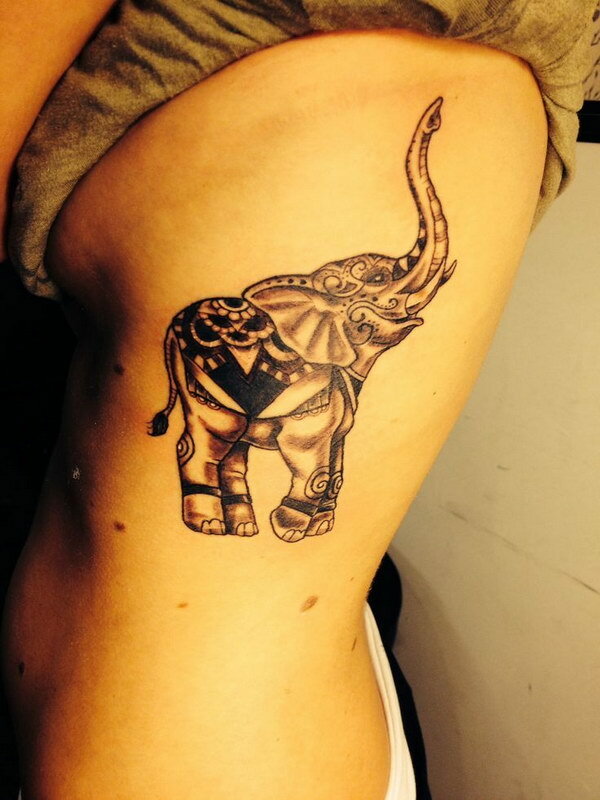 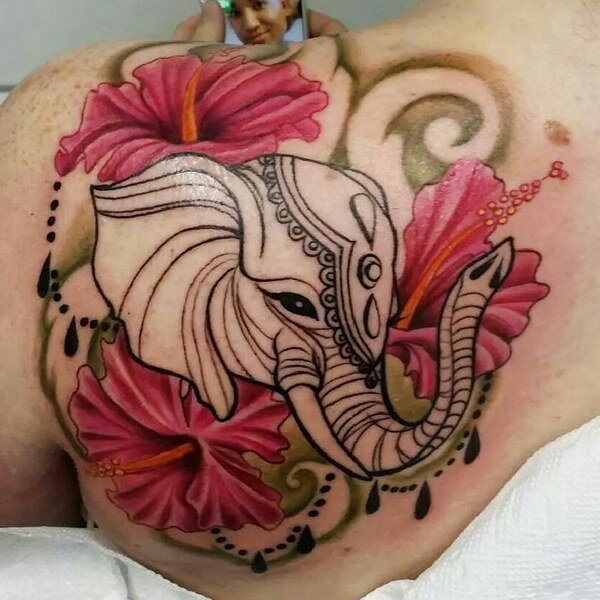 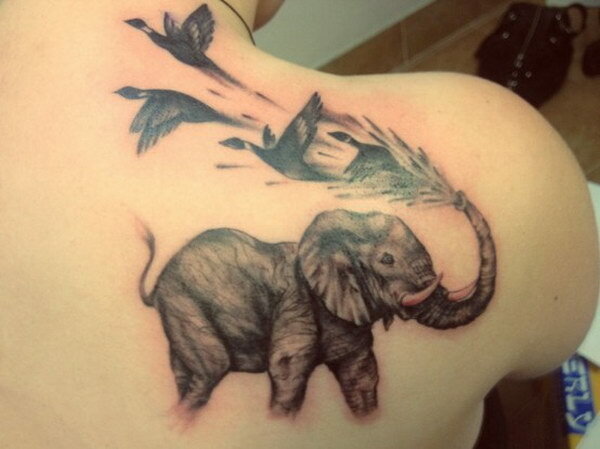 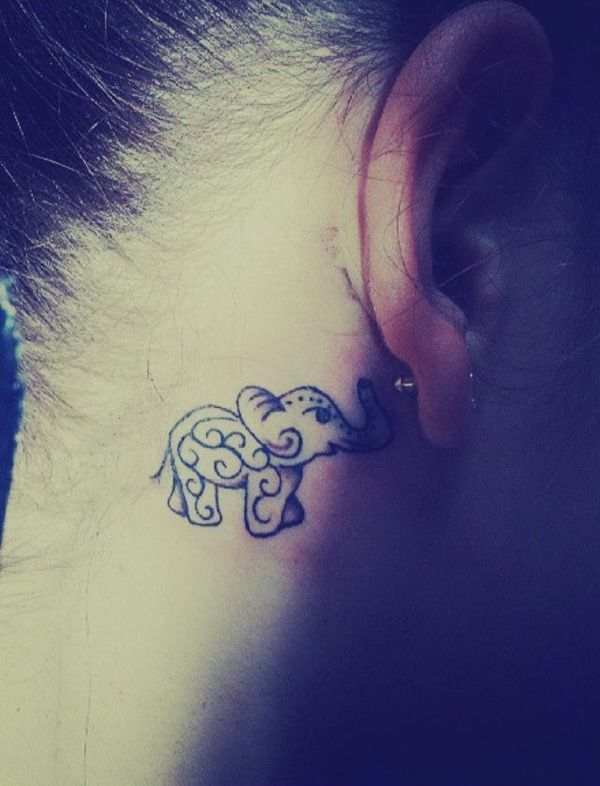 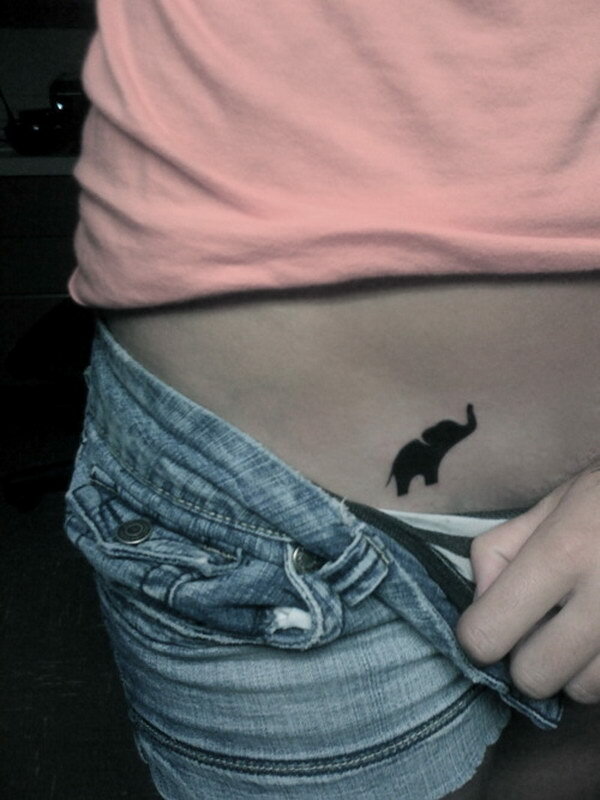 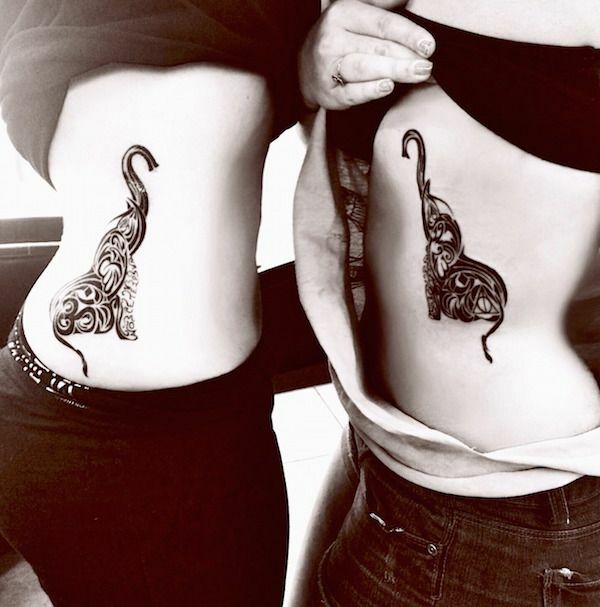 An elephant tattoo makes a good choice for many reasons. 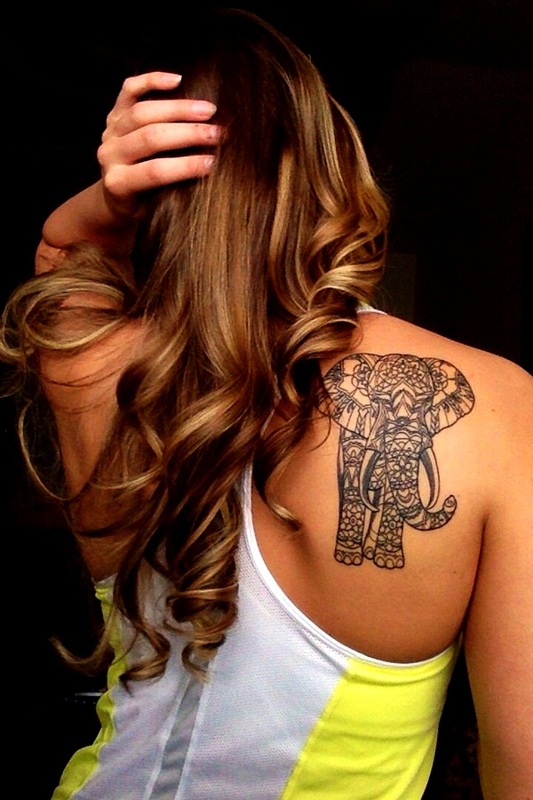 Elephant represents strength, empathy and compassion. 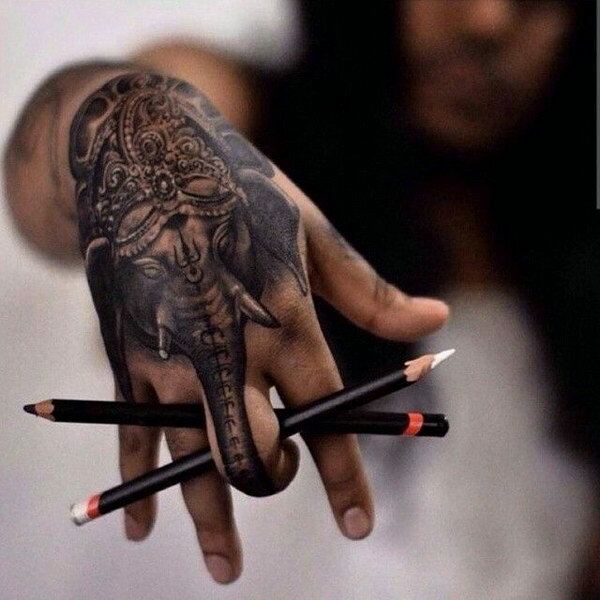 In Asia, It has a strong connection to Buddhism, mythology and philosophy. 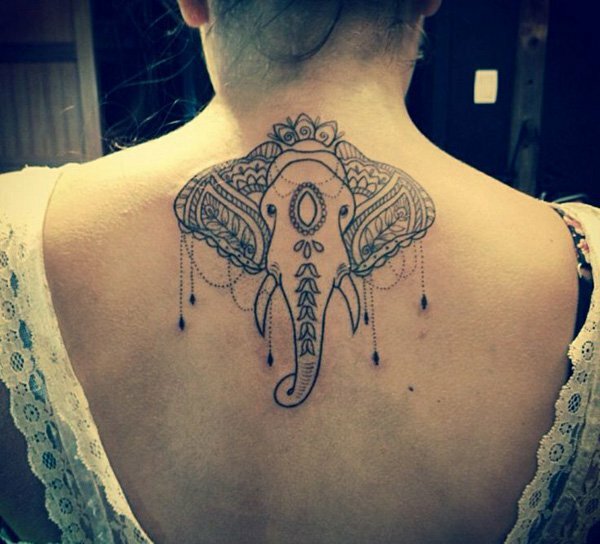 They are respected and valued in many places around world like Asia and Africa. 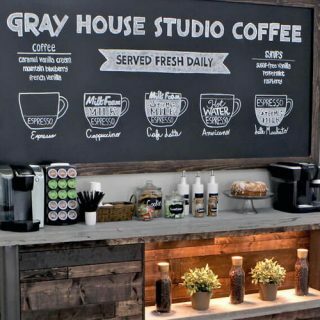 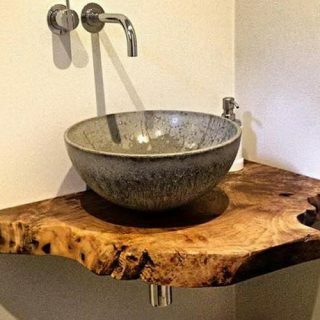 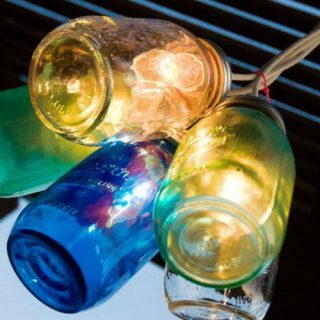 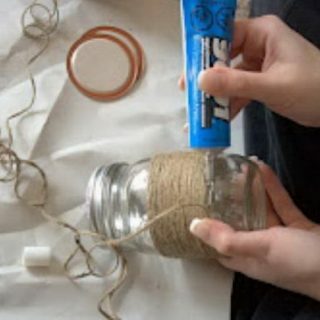 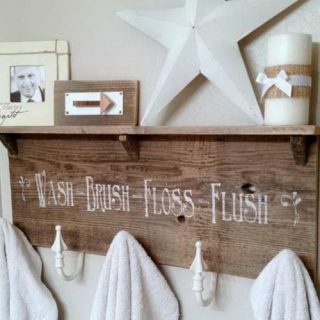 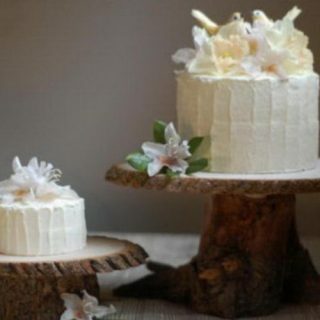 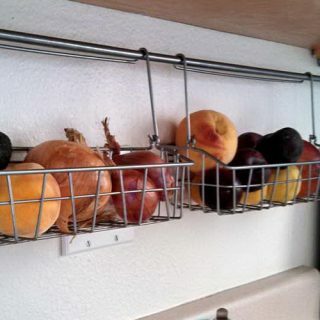 It is a popular choice for both men and women. 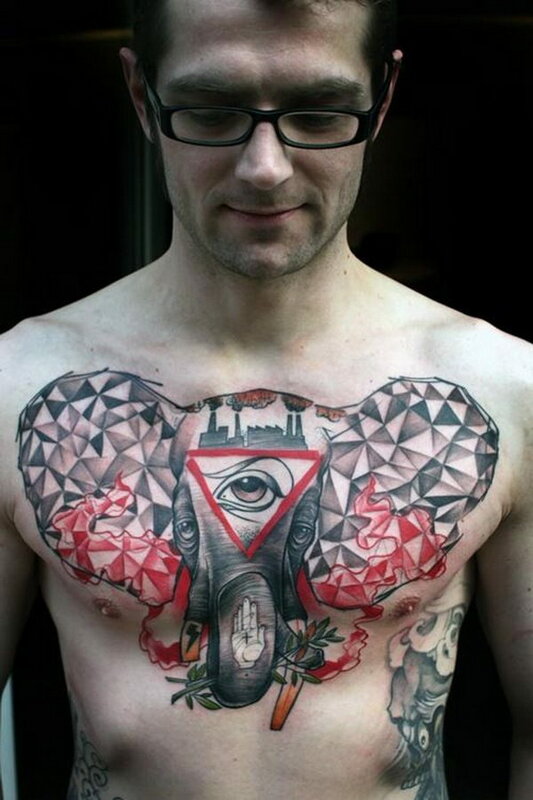 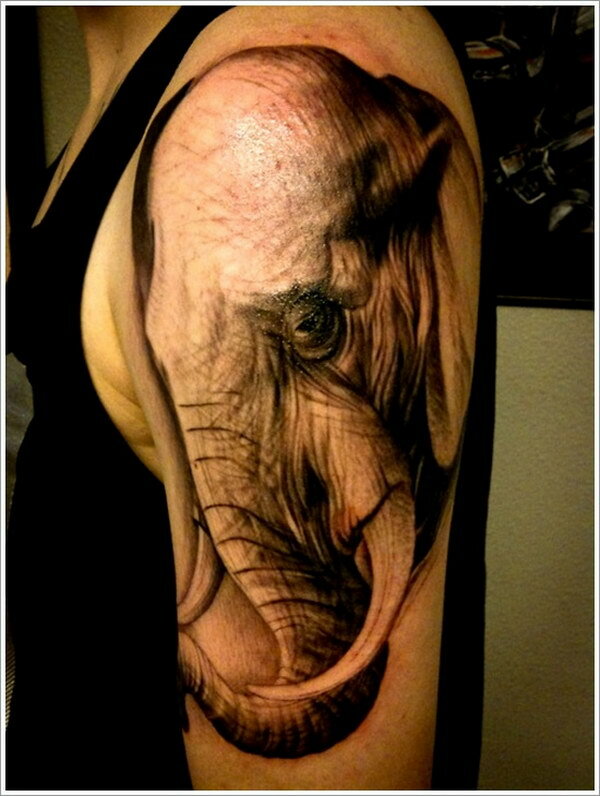 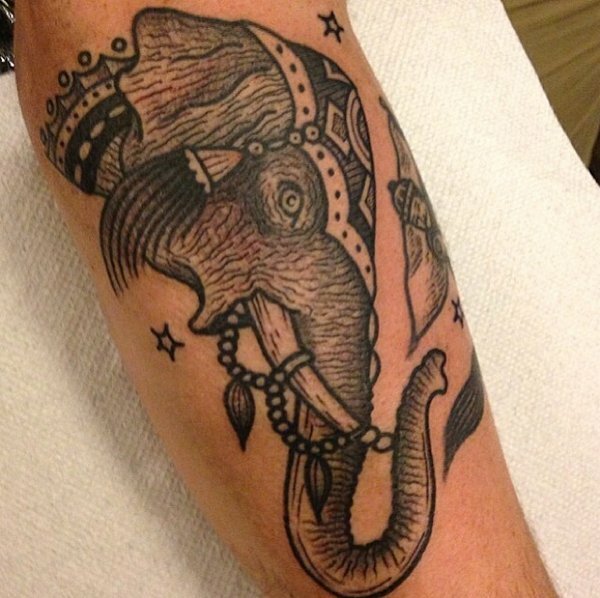 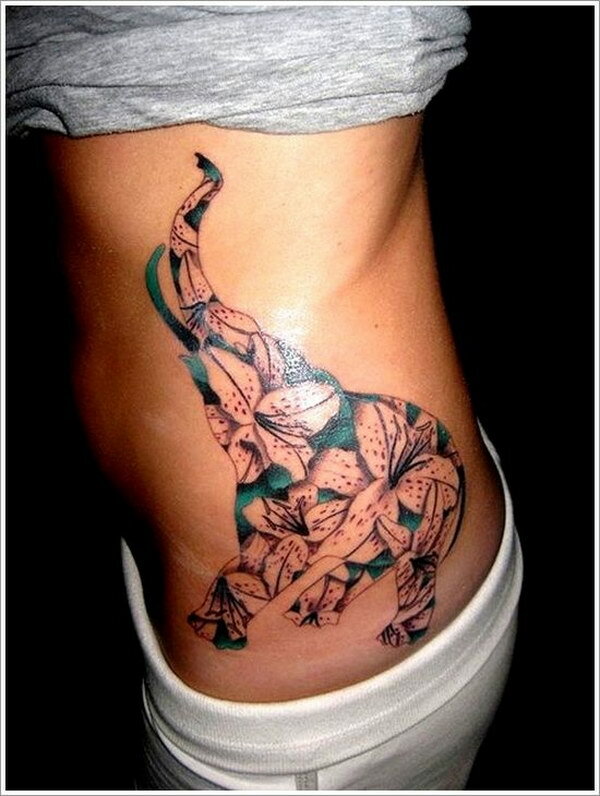 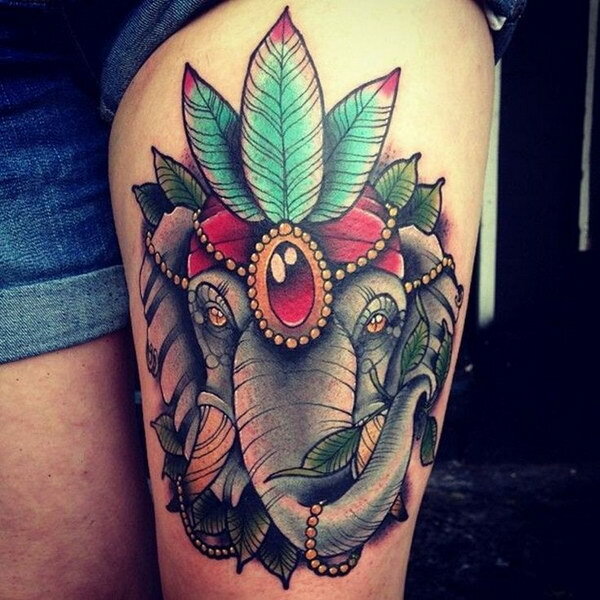 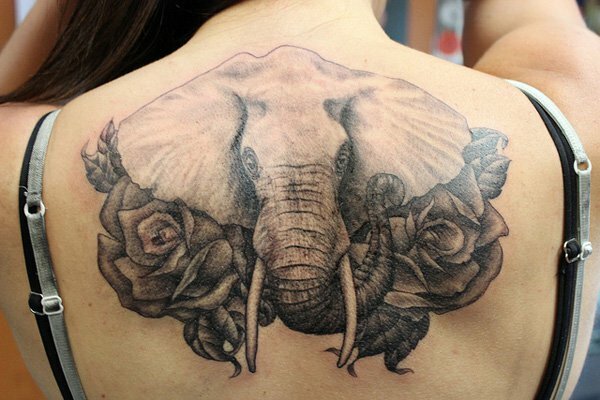 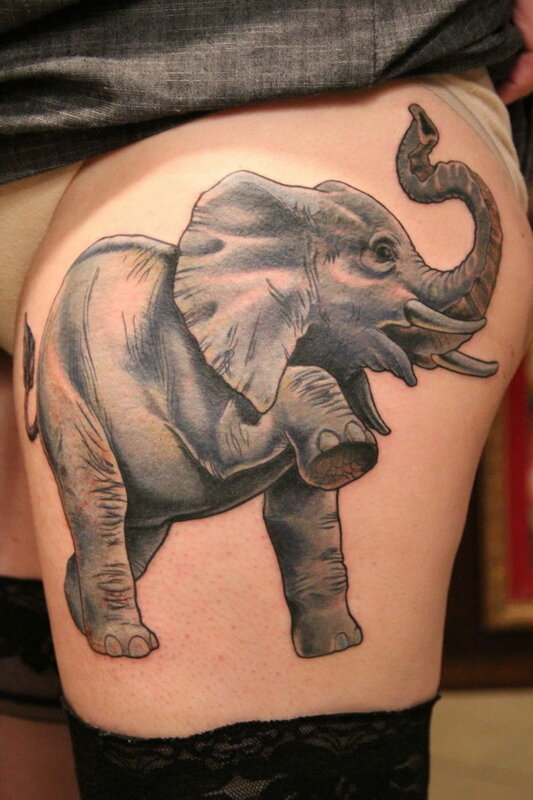 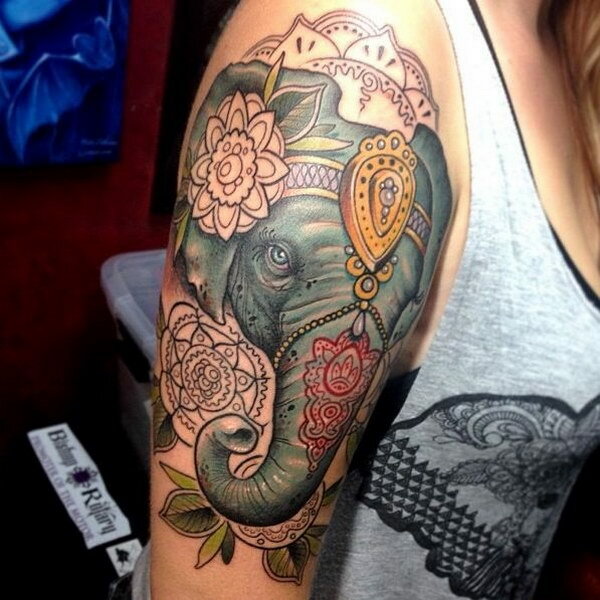 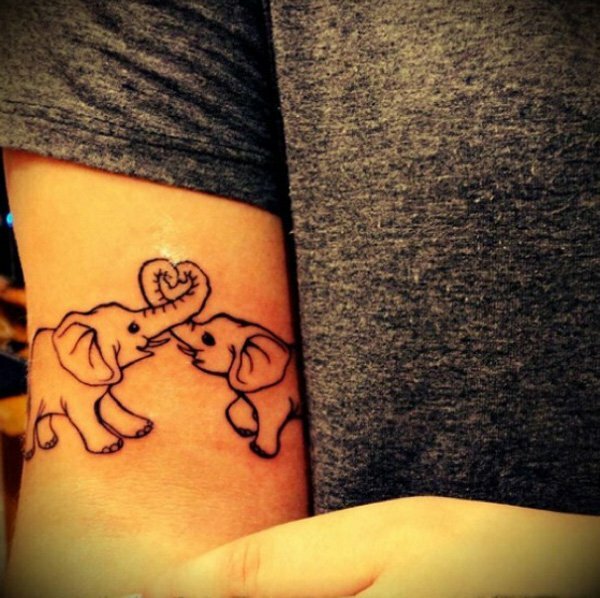 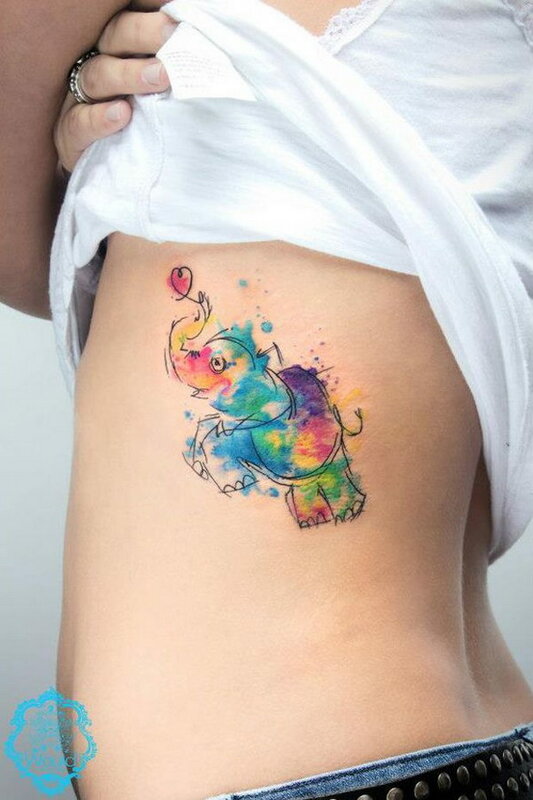 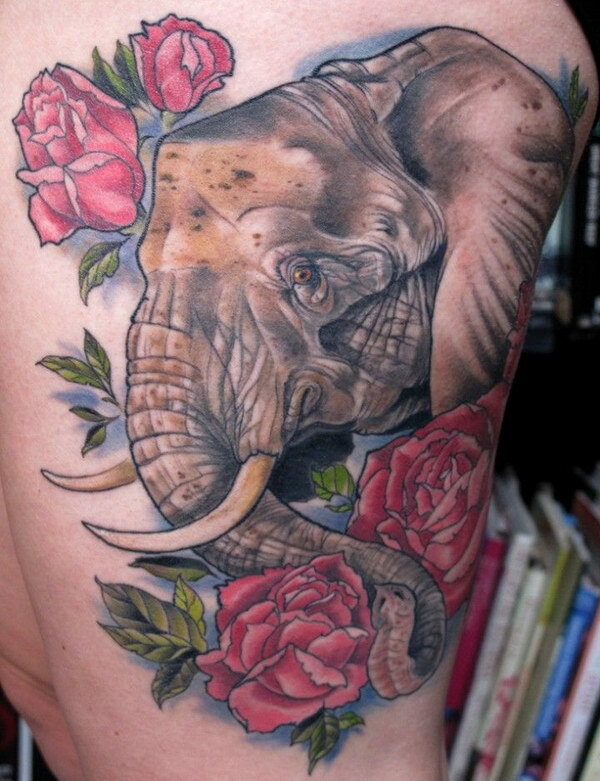 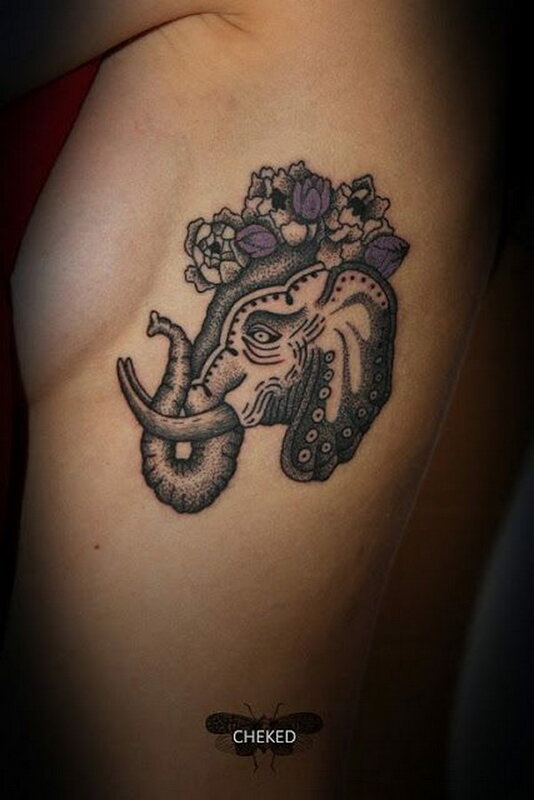 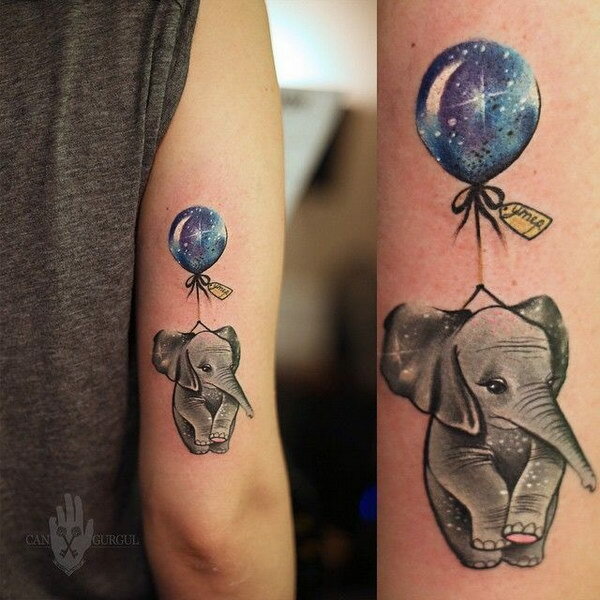 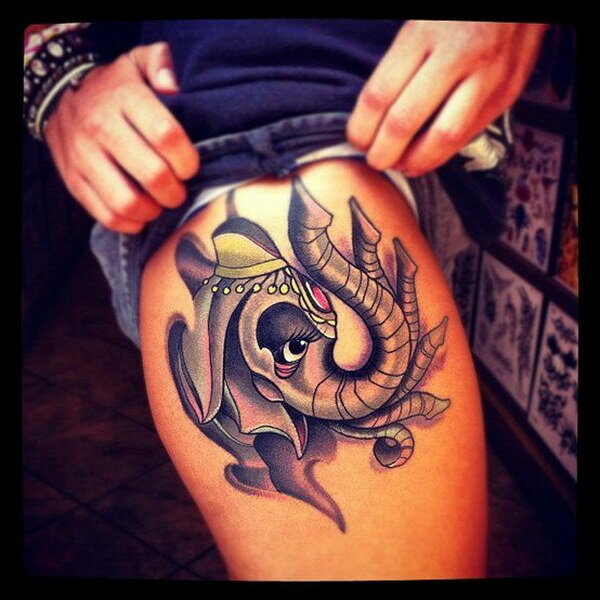 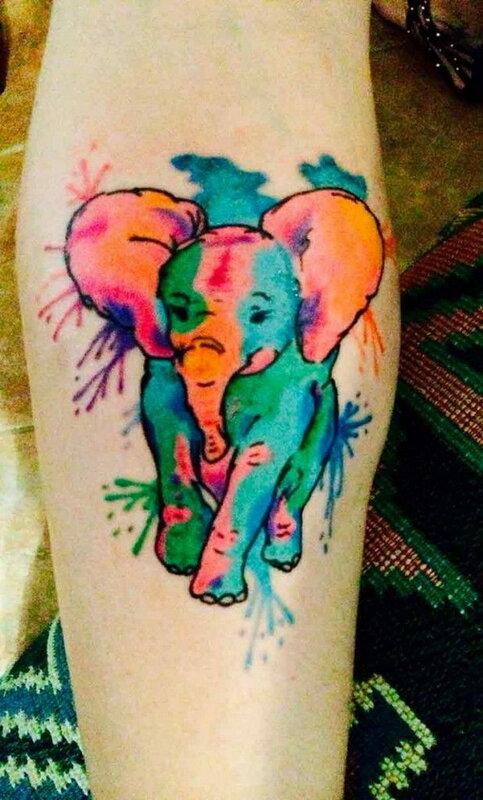 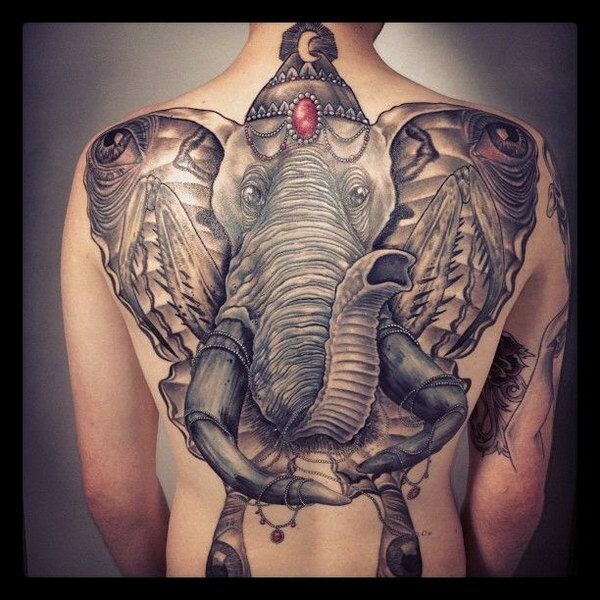 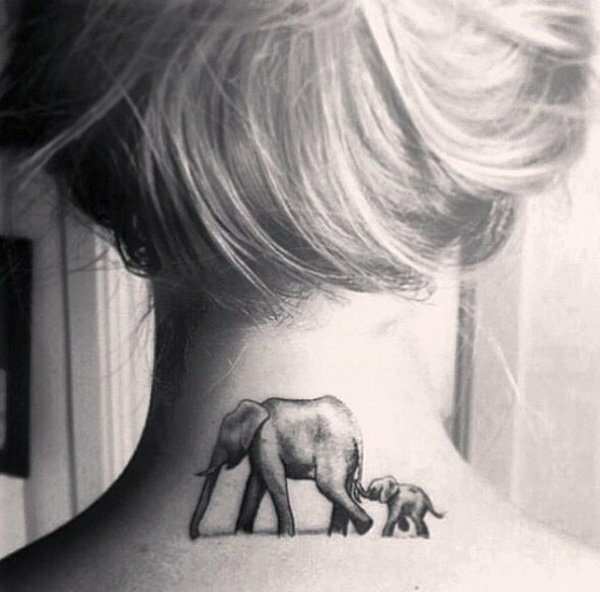 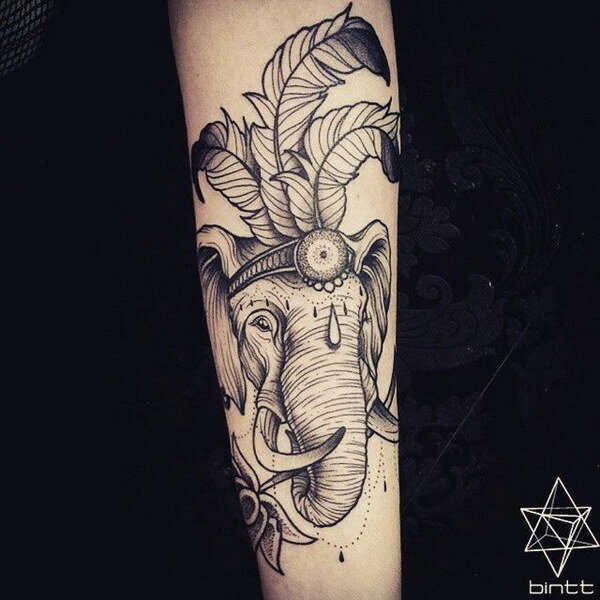 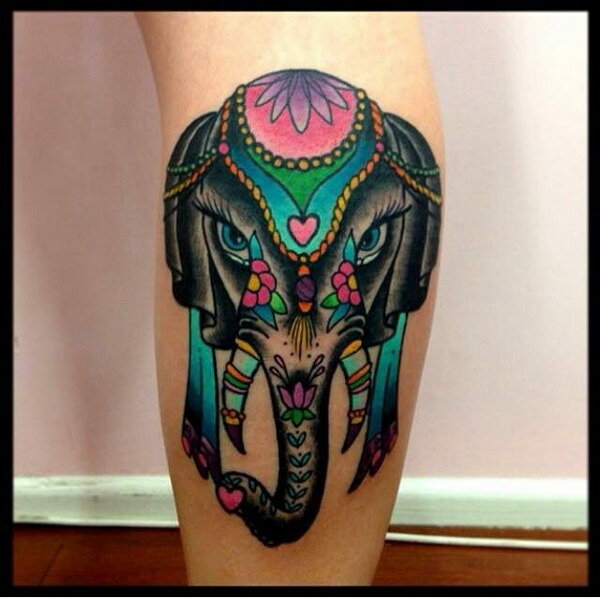 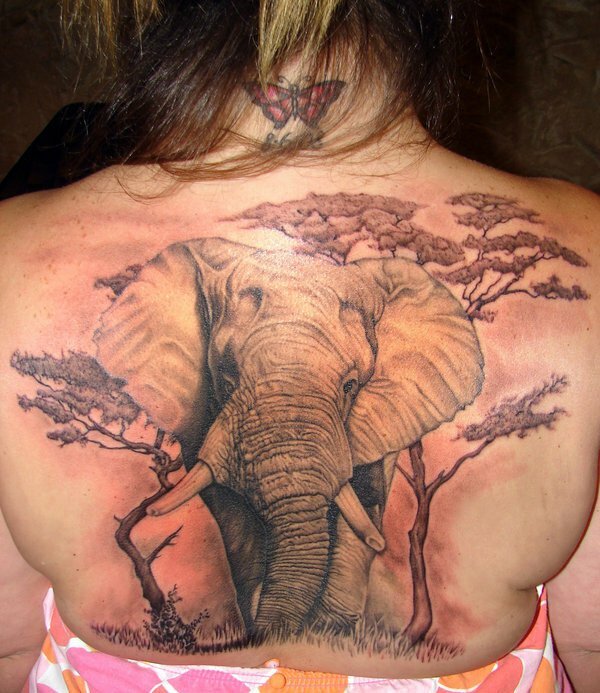 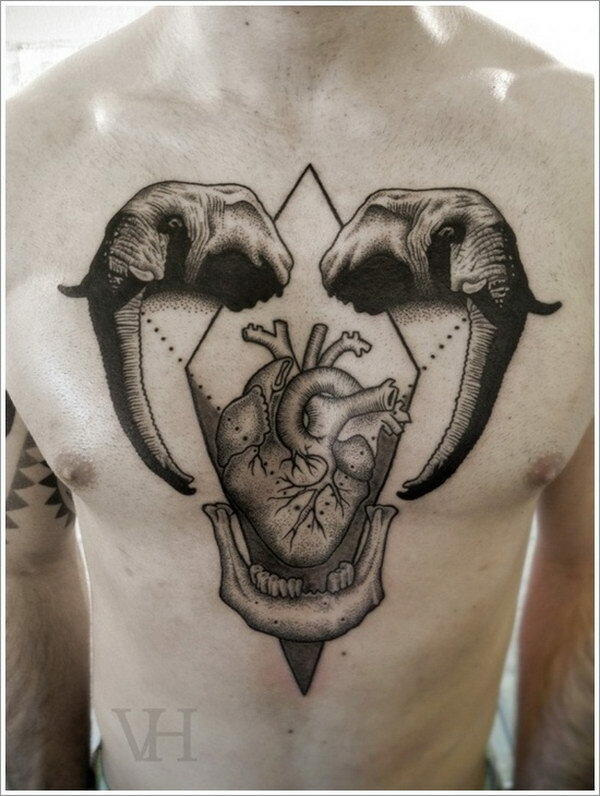 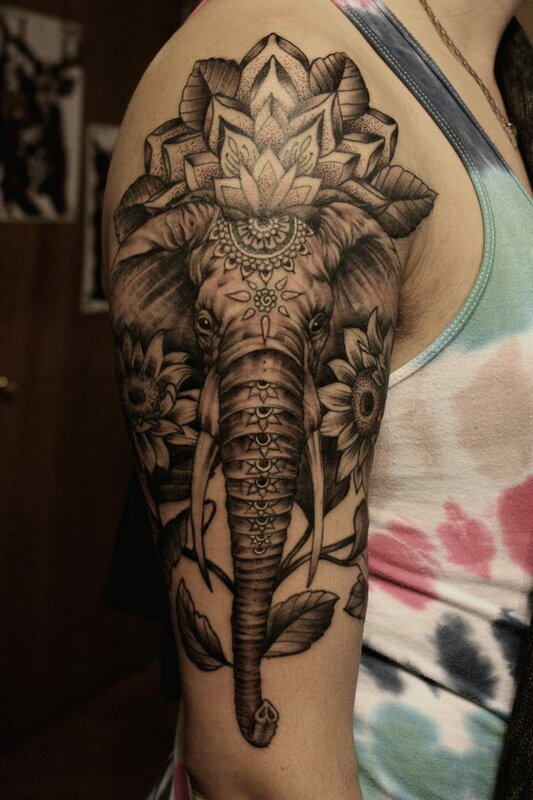 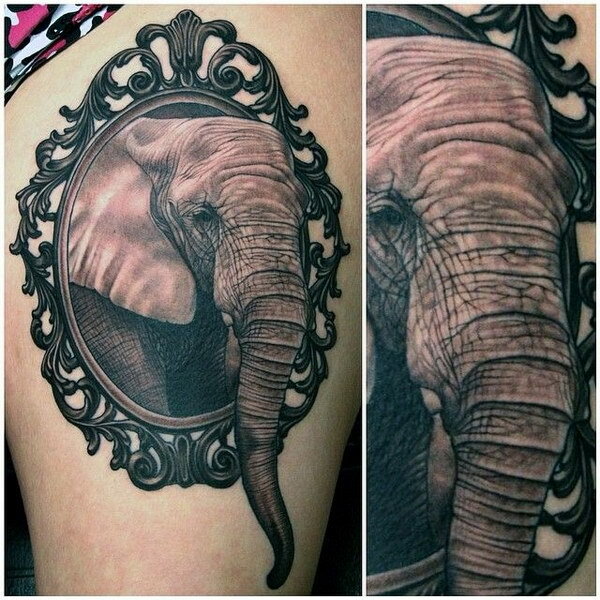 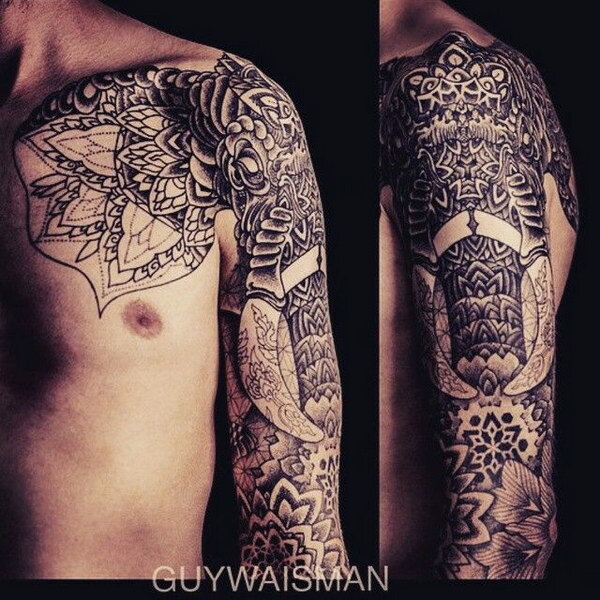 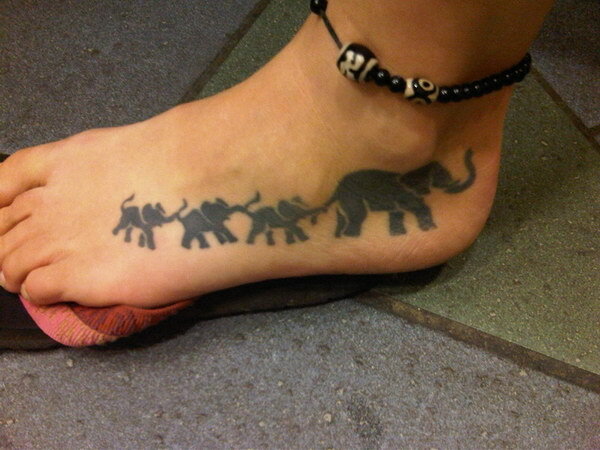 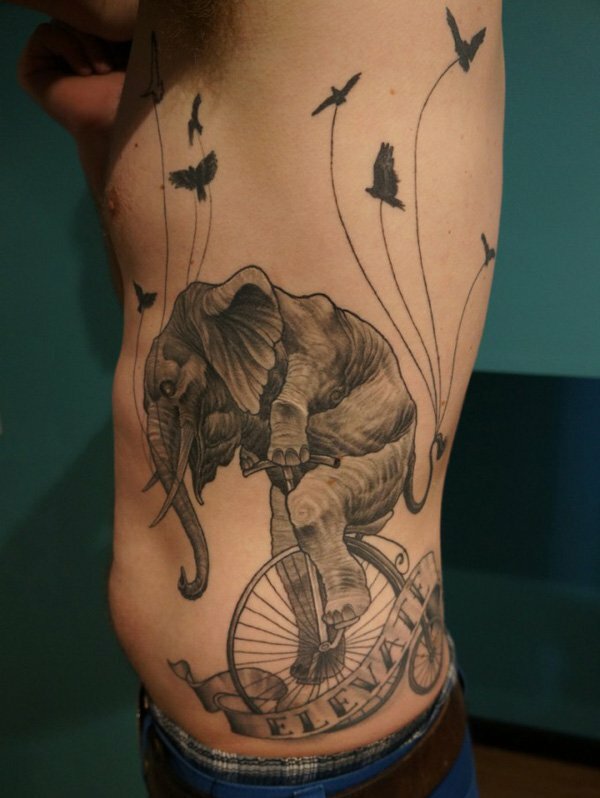 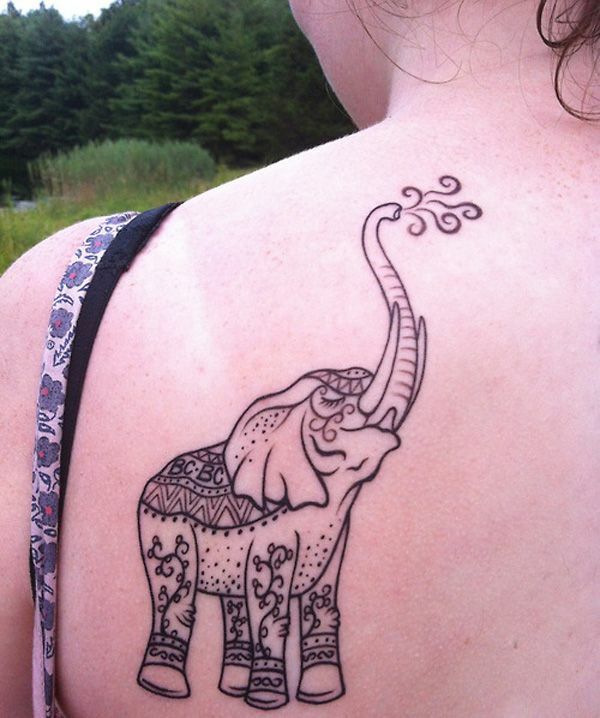 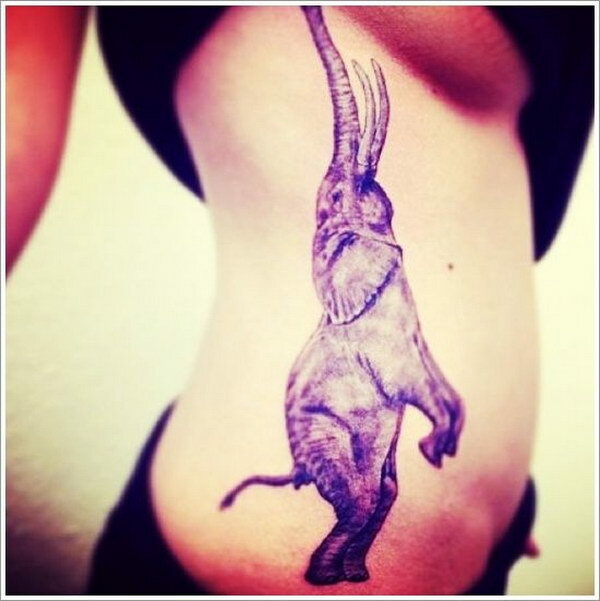 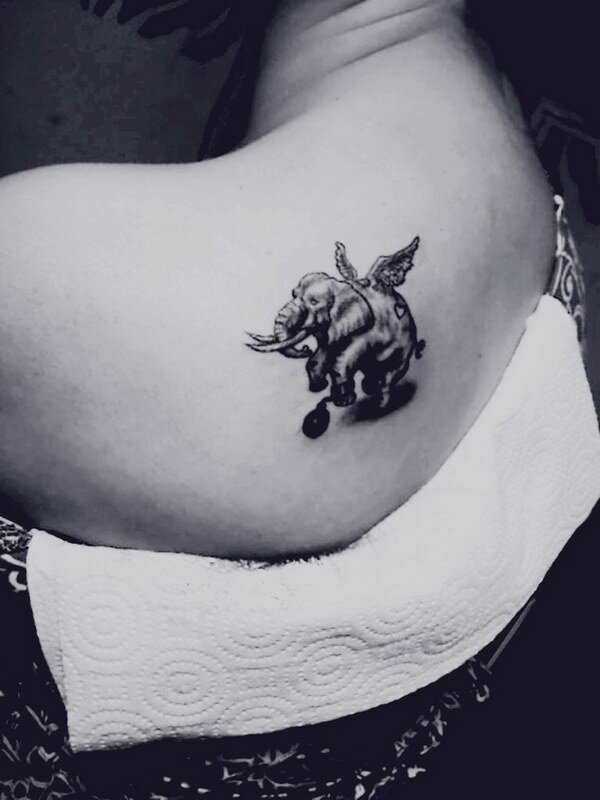 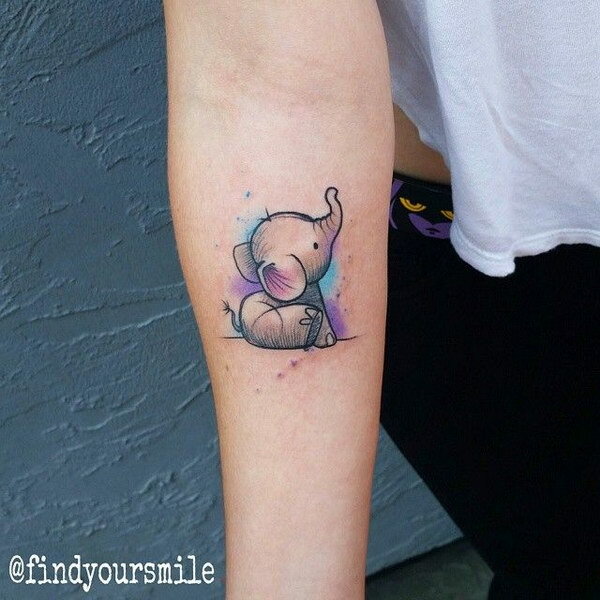 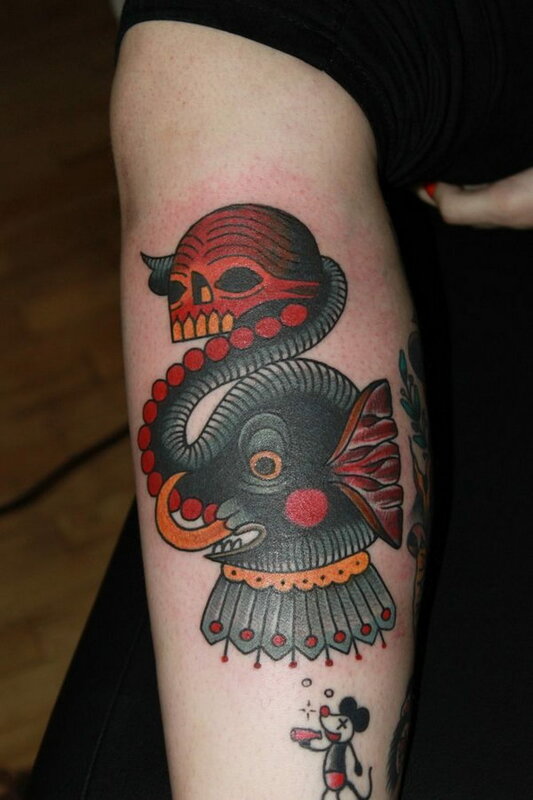 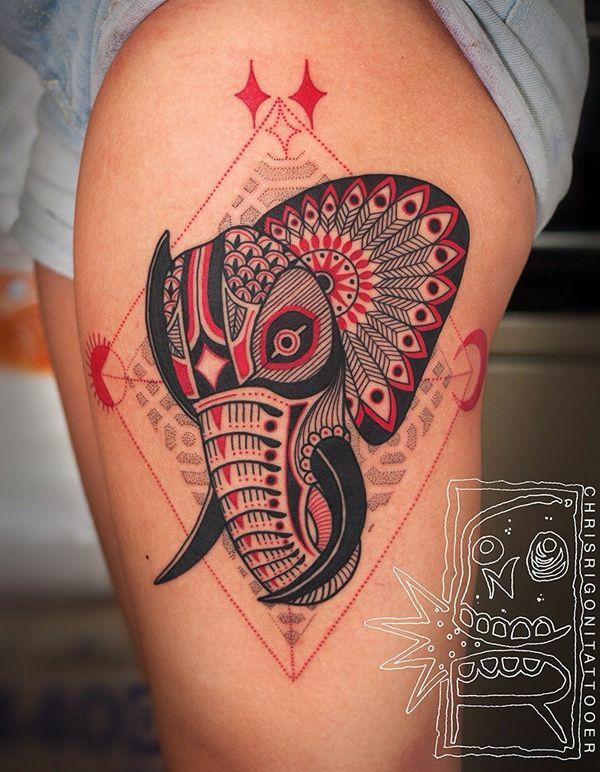 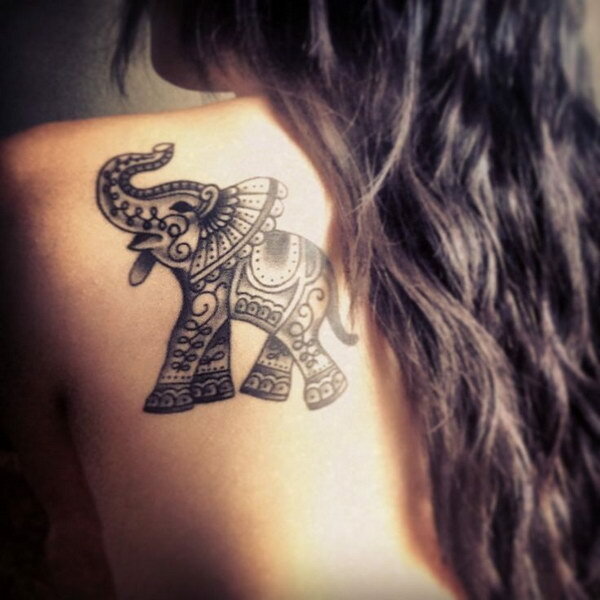 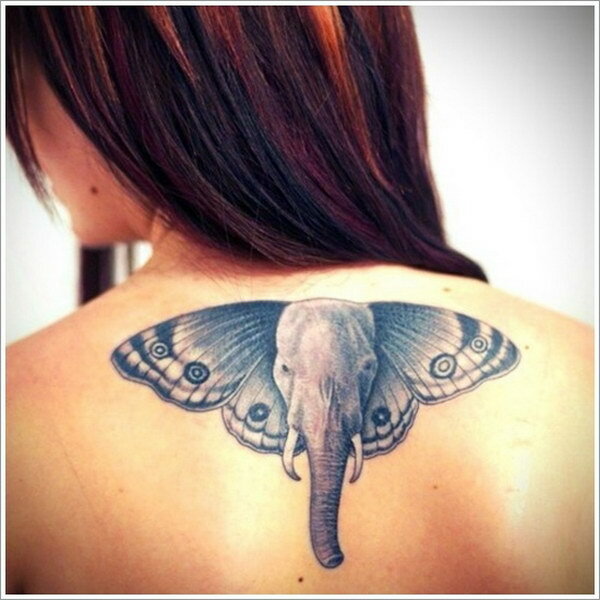 If you want to get an elephant tattoo, here is a collection I came across for your inspiration. 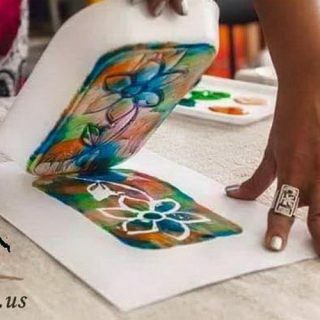 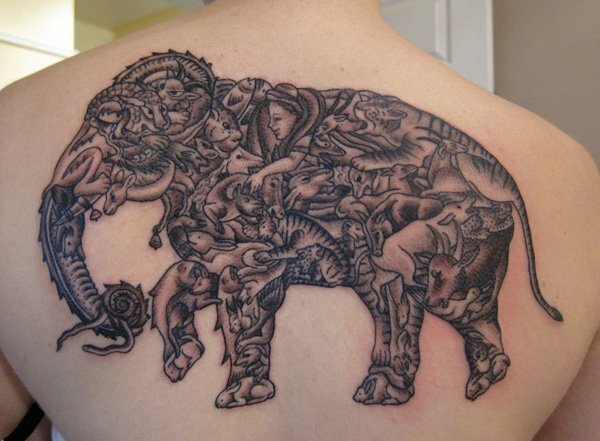 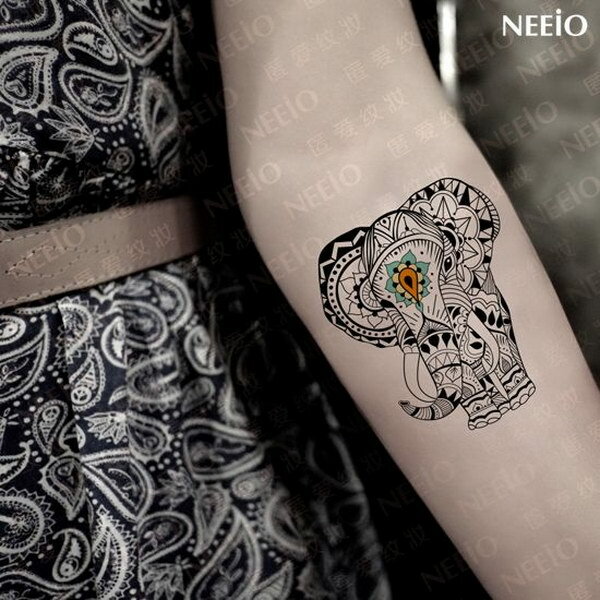 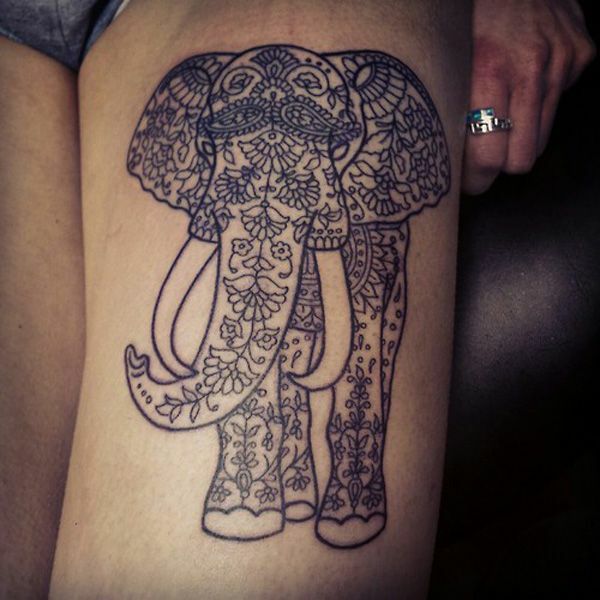 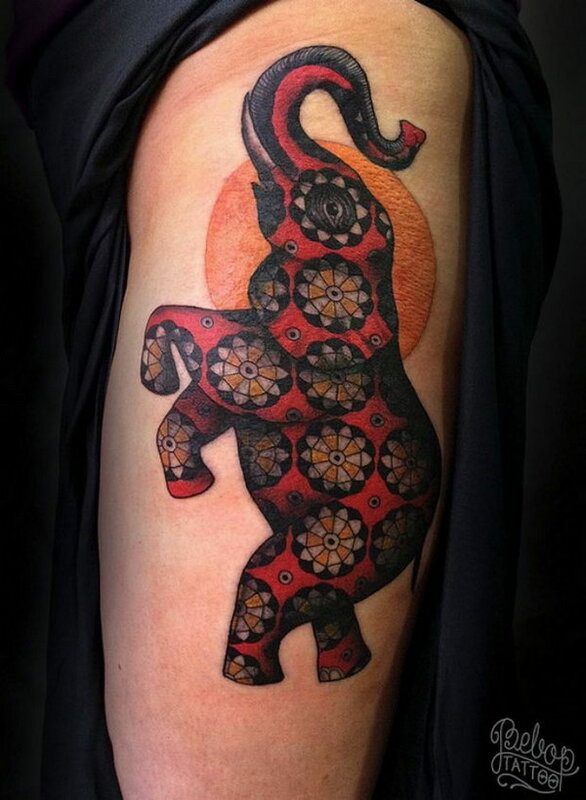 Some of them are very elaborate and detailed; some of them are simple, suggesting just the silhouette of the elephant; others even use a finger for the trunk and the side of hand for the body of elephant tattoo.